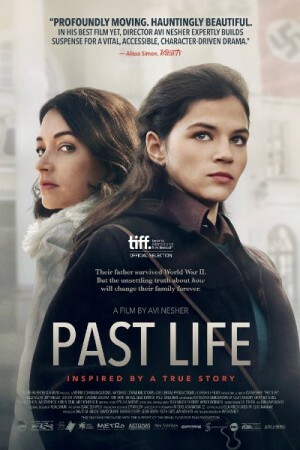 Past Life is an Israeli film taking on the much sensitive topic of war and how it affects families negatively. The film will follow the life of two sisters in Jerusalem in 1977 as they both embark on a journey for seeking out the truth as they go on to investigate their father’s experiences in the second world war in Poland. There is still a lot of mystery attached with him as he is missing, and most probably dead. The sisters are holocaust survivors and are all up for searching the leads for their missing father. The film depicts the horror of war still present in the average Israeli’s mindset.